While other characters in the show are some of the greatest ever written especially considering their respective types, Saul is the most obvious of his type; playing to something of a cliche yet still well written and well acted. Like past ENTPs discussed, Saul follows suit as the “guy who knows a guy,” “The Kramer,” etc. The guy that may play a major part in the main character’s lives but isn’t technically a main character himself. He pops in, does something crazy, and he’s on his way. 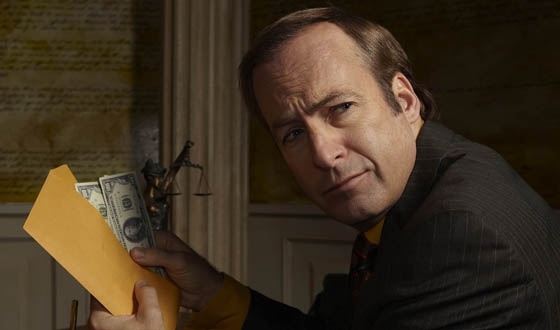 -Saul on why Walt should use laser tag as a front for money laundering. Saul’s site is one of the most comprehensive fake sites I’ve ever seen. 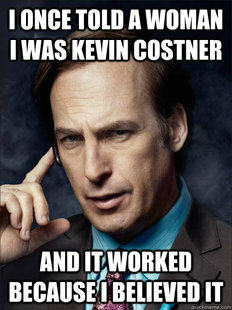 From drug problems to murder, Saul handles it all. 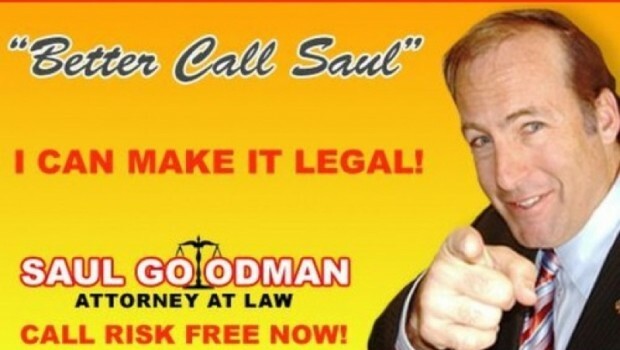 Anytime one of the main or supporting cast needs a problem solved…they call Saul. They call him so much so to the point where by the end of the series, he mentions on a couple occasions that he wished he’d never met any of our lead cast. After all the death threats and beatings, I don’t blame him. Seriously, did anyone else hate seeing him threatened or punched in the face? Guy was going above and beyond! People who are always pointing out something that wasn’t previously thought of tend to be strong Ne users. Does the argument always make sense? Not necessarily, but seeing the other side of it can still prove to be highly useful even if it’s just to do something in a way that’s a bit more interesting than the normal routine. Part of what makes the ENTP so aggravating to many people, Saul included, is that they’re Ti or Introverted Thinking keeps them focused on specifics of a topic, bringing to light anything that’s inaccurate or ill-represented. In other words, they’re right in so many arguments which is why they started it in the first place- can they get you to admit it? It would be good for ENTPs to understand that picking your battles is a good thing and will create less enemies. For other types that hate dealing with constant arguing, understand that the ENTP doesn’t see this as actually arguing but just an exchange of ideas. “Oh you thought THIS? Well, then what do you think about THAT?” Many people will take this as being difficult when the ENTP may actually just really be trying to get to the very core of what the person meant. It would help for the opposing party to be direct in what they mean, without trying to outdo the ENTP. Without making them sound like a dog going after a frisbee- that’s actually kind of what it’s like- they’ll take it as a game and you’ll never get to what you actually trying to say in the first place. Saul’s entire business is based on this premise; he can get you out by arguing the exact, oh-so precise definition of this word…and get someone else out by stretching the meaning of another word. 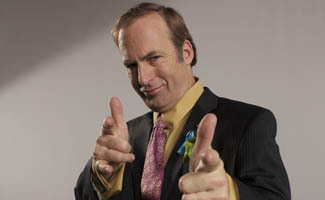 Saul’s connections all resemble that of an ENTP. 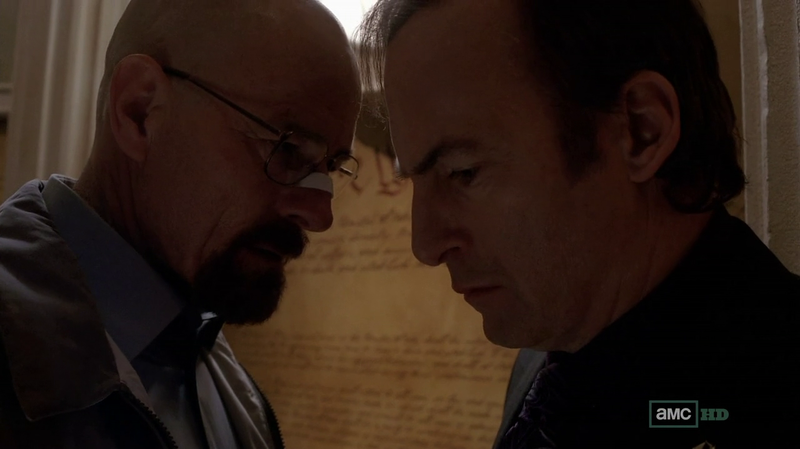 Once Jesse introduces Walt to Saul is when it seems the bigger picture has begun to come into focus. Aside from getting multiple characters out of jail several times, Walt and Jesse meet Mike, Gus, and Ed, among other various figures that are able to help out our favorite meth manufacturing duo. While meth drug lords and hit men are a bit on the far side, ENTPs are known for being able to collect an interesting group of friends, contacts and associates. The relationship may only come to the point of acquaintance, but the ENTP’s generally easy going nature and social adaptability will allow them to reach out to many that others may find distasteful. But as an ENTP, they’ll see a use for any type and anyone. From the high-class to the…less reputable, there’s not many types an ENTP won’t deal with. You can see a potential lawyer in every ENTP. This entry was posted on 10/02/2013 at 3:46 pm and is filed under MBTI Rationals, MBTI Stuff with tags breaking bad, entp, mbti in fiction, saul goodman. You can follow any responses to this entry through the RSS 2.0 feed. You can leave a response, or trackback from your own site. 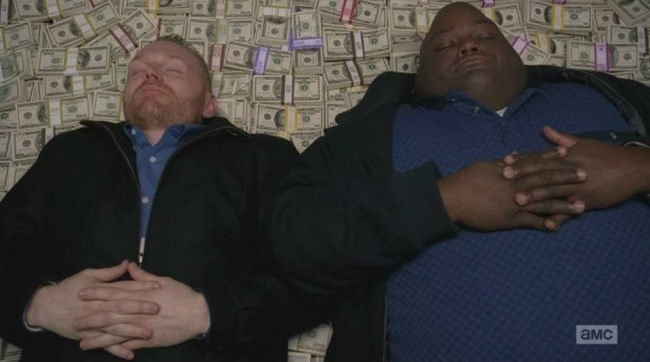 I’m currently editing a bloggers’ eBook guide on Breaking Bad for Take2 Publishing and was wondering if we could include this article in the guide. The purpose of the eBook is to promote the work of film & TV critics whose work is otherwise not getting the attention it deserves. Let me know via email if you’re interested and I’ll have my boss work up an agreement for you which includes royalty agreements based on how much the guide sells. My favourite character form the show. I heard he is going to get his own series soon.